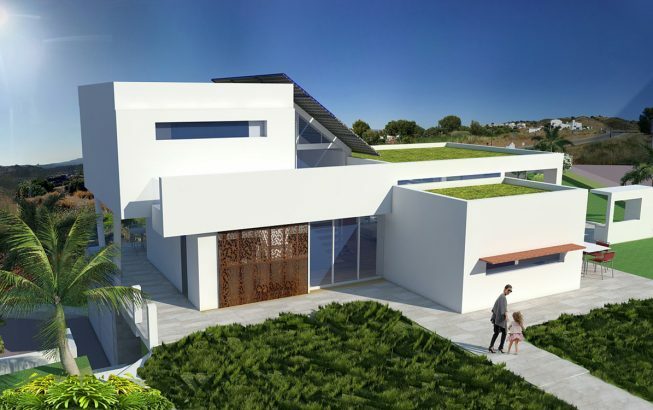 Green Village is an ecologically friendly project with a focus on energy efficiency, resting easily within natural surroundings. 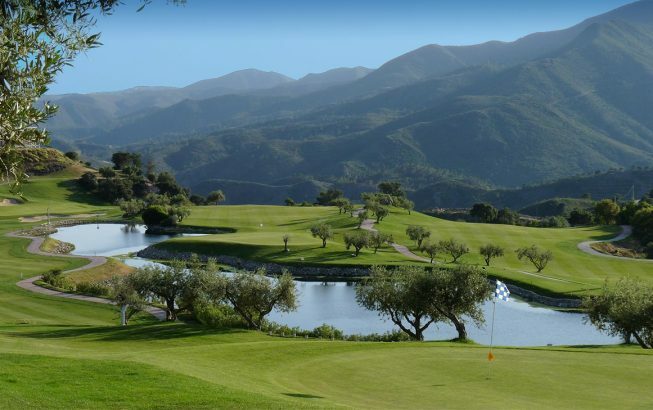 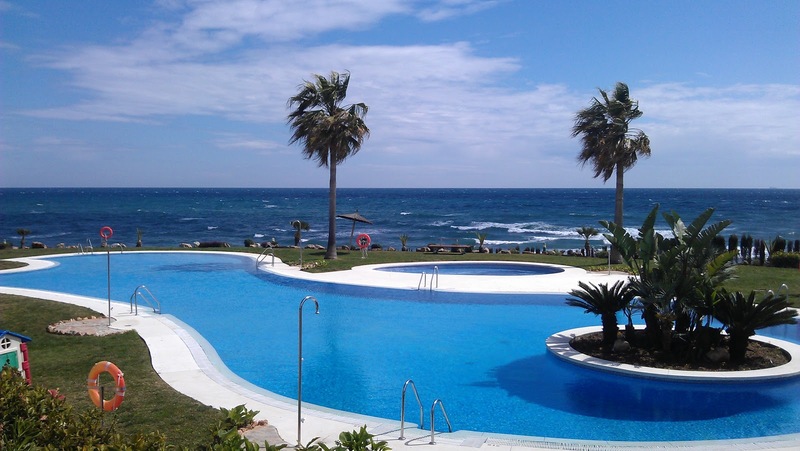 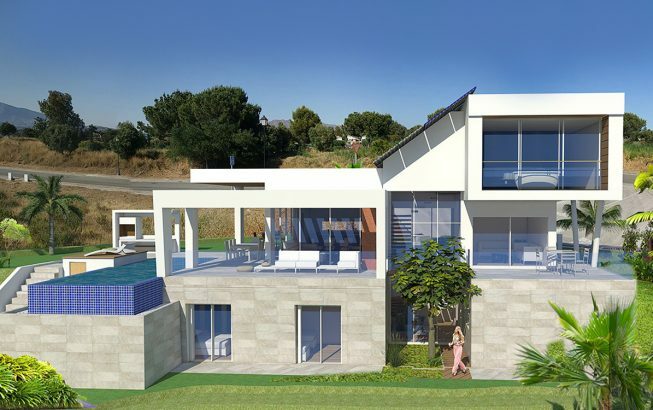 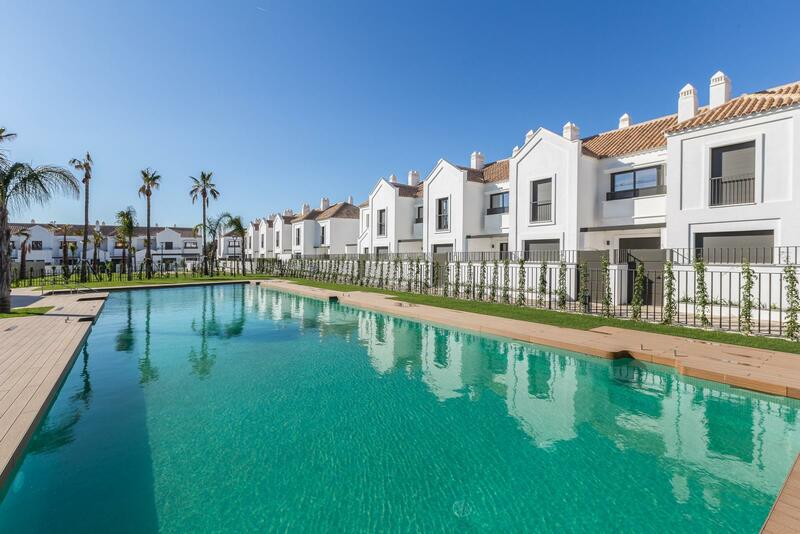 The project offers relaxing golf views of the prestigious La Cala Golf Resort, located between Marbella and Malaga, and only 5 minutes to local amenities and beach side towns of La Cala de Mijas and Fuengirola. 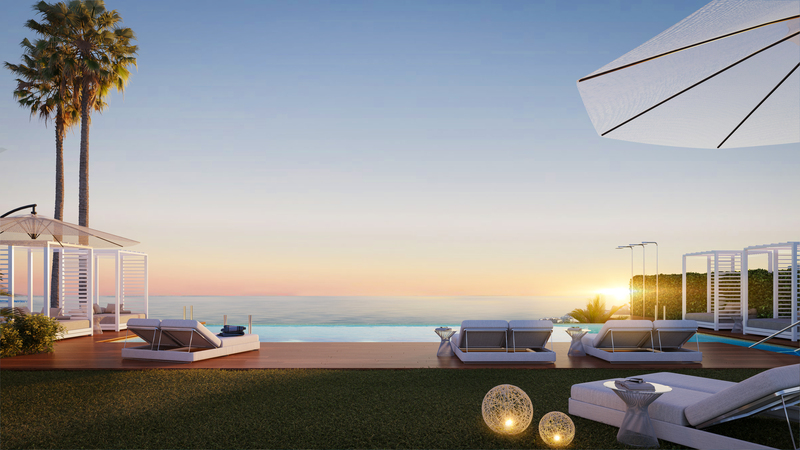 Phase I is a development of 13.000sqm and consists of 10 villas on private plots with garden and common areas offering space for sports or relaxing walks. 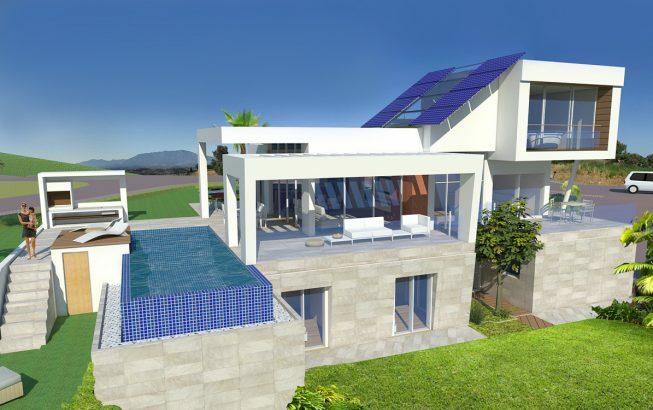 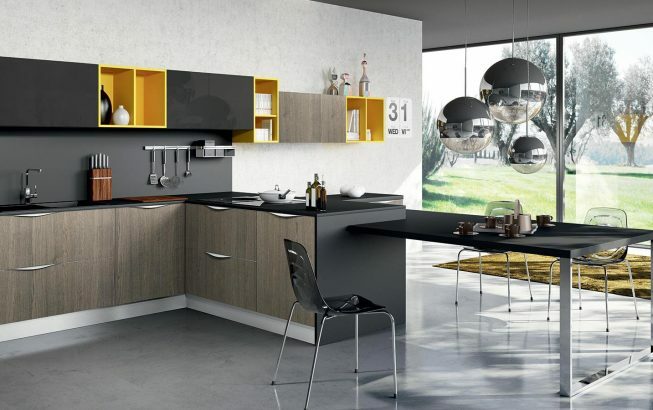 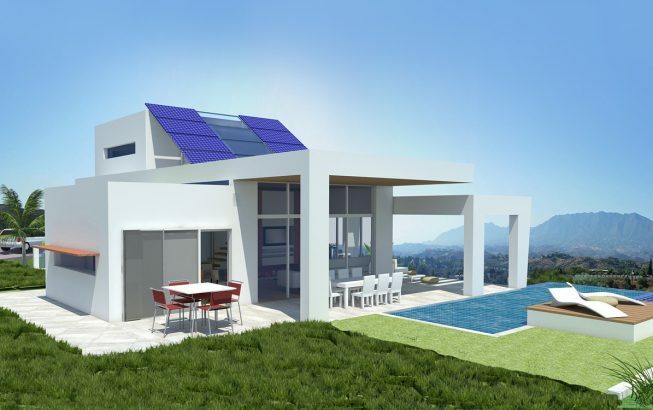 The project construction adheres to the basic principles of ecological and bioclimatic architecture offering high energy efficient living, with completion of your dream home within just 8 months.